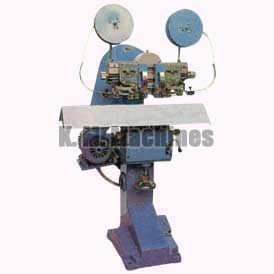 Based in Punjab (India), we are a renowned Manufacturer, Exporter and Supplier of Stitching Machine. 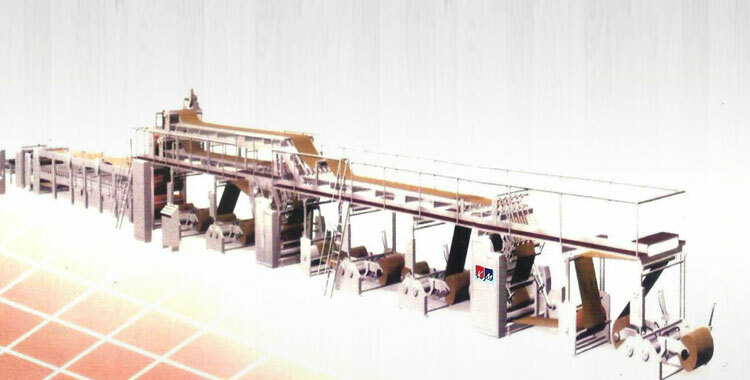 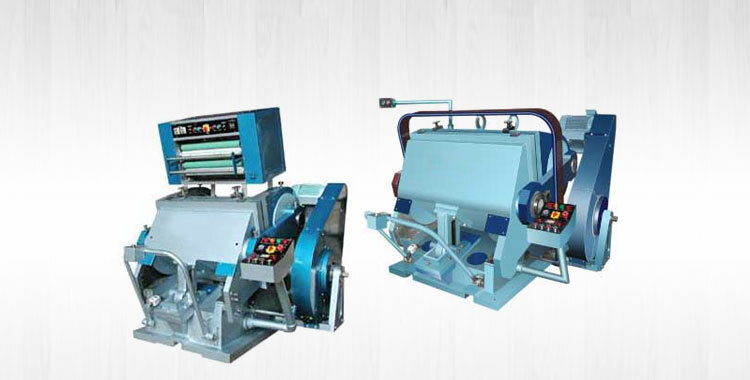 Our wide range of precision engineered Stitching Machine is inclusive of Single Head Book Stitching Machine, Double Head Book Stitching Machine and Angular Box Stitching Machine. 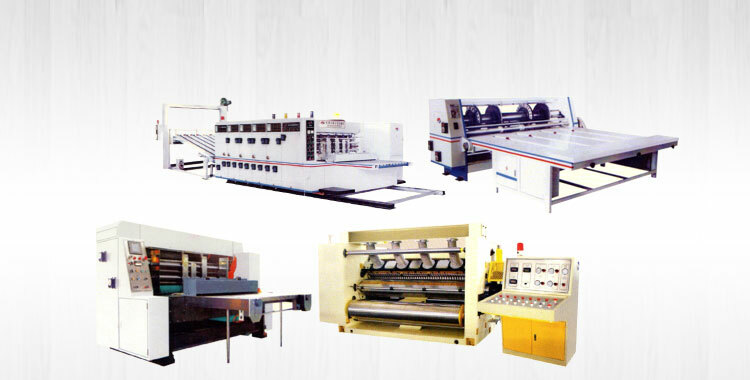 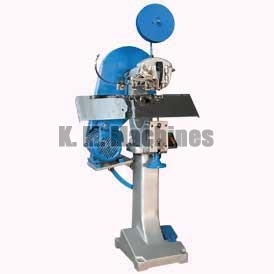 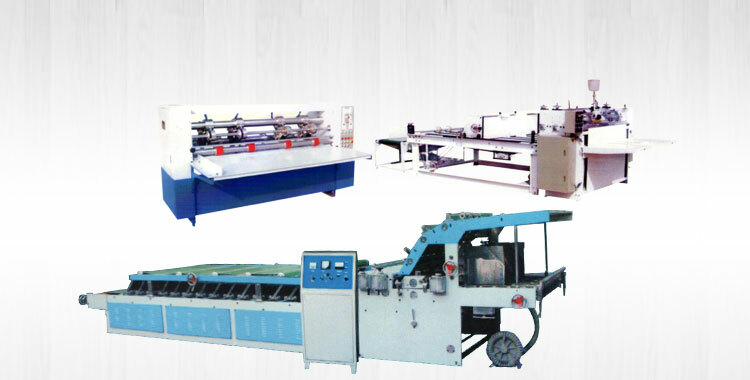 All these Stitching Machines are used for stitching purpose in different industries. 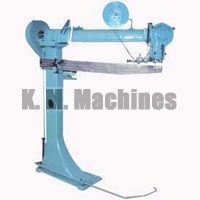 Our complete range of Stitching Machine is appreciated for superlative quality, simple operation, low maintenance and high durability. 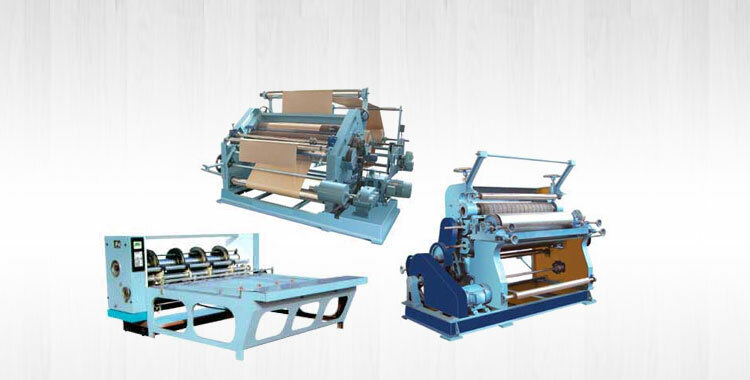 They come in different specifications. Further, our Stitching Machine is economically priced.